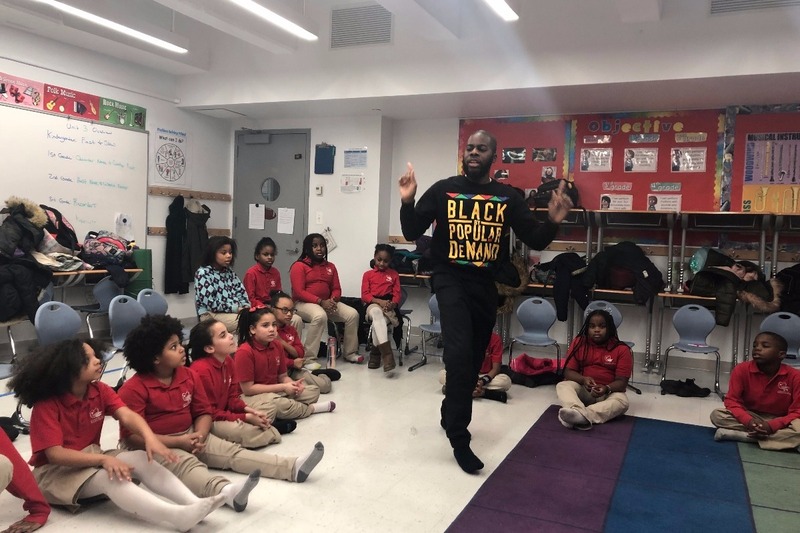 Endeavor Elementary School is not only home to the smartest kids in Brooklyn, but also extremely talented and beautifully creative performing artists. 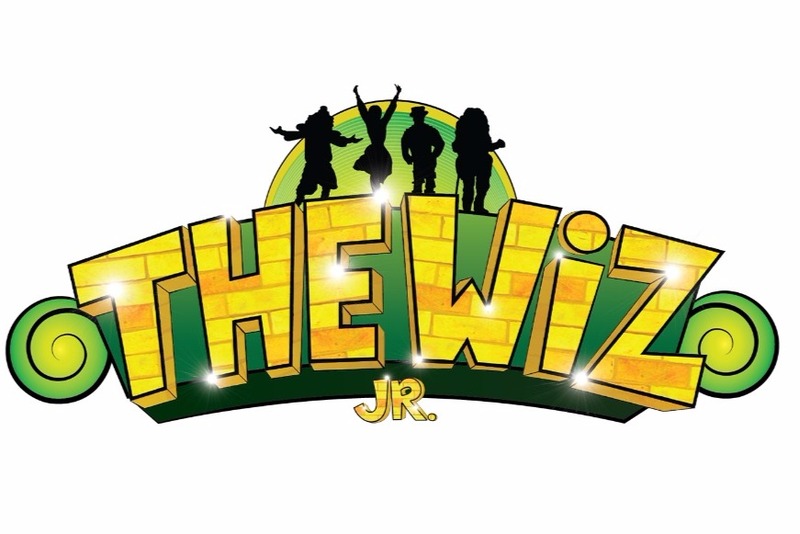 That's why LBC Theater Arts at Endeavor will be putting on a production of The Wiz, Jr. as our third annual spring show! 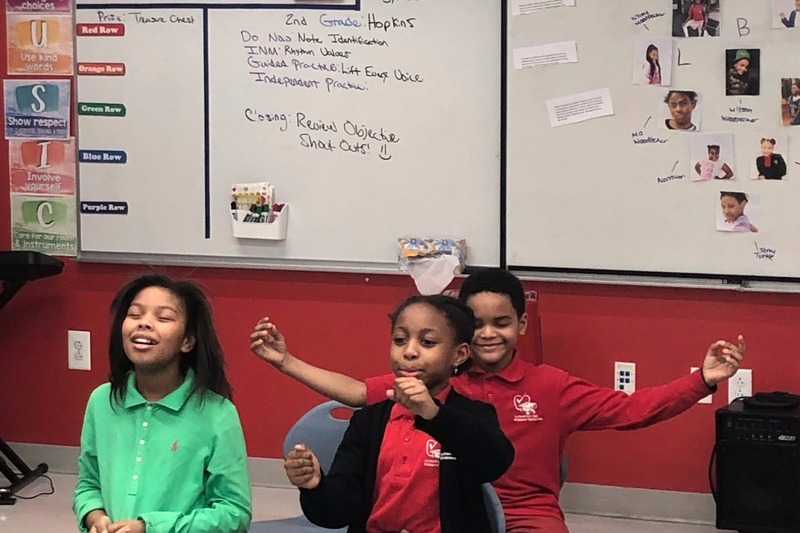 With an ensemble of 2nd through 4th graders, and helping hands from middle schoolers, these bright stars are working incredibly hard to put on a professional show that everyone can connect to. 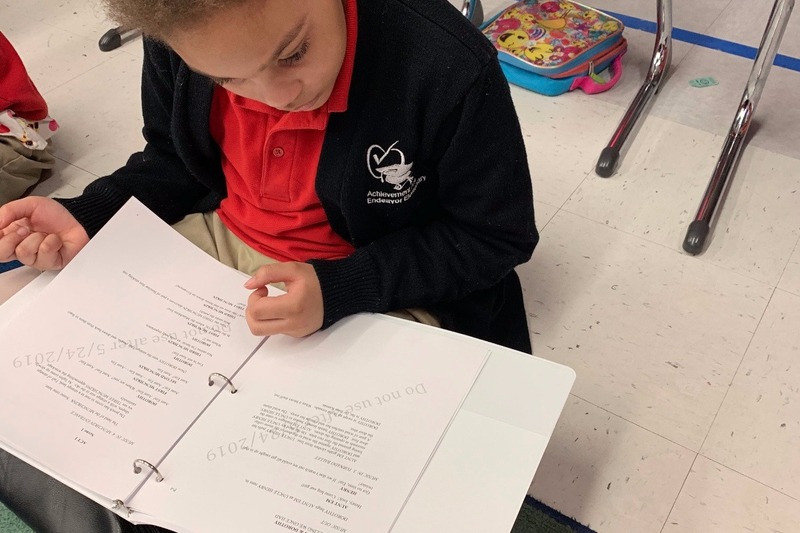 We just received our scripts, rehearsals are now underway, and the sounds of "Ease on Down the Road," can be heard all throughout the school, and Brooklyn, as this cast is beyond excited to bring the world of Oz to life. 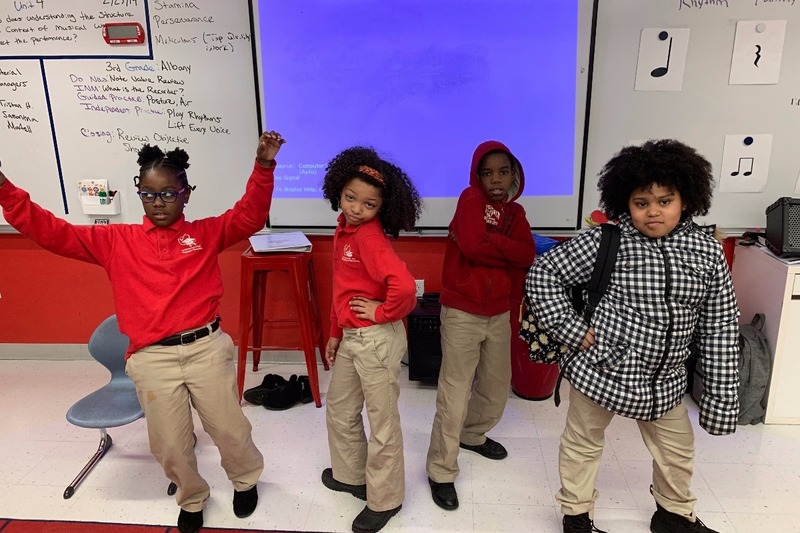 These young artists are working hard to memorize their lines and develop complex characters, but we need some help getting some of the things necessary to put on a wonderful musical. 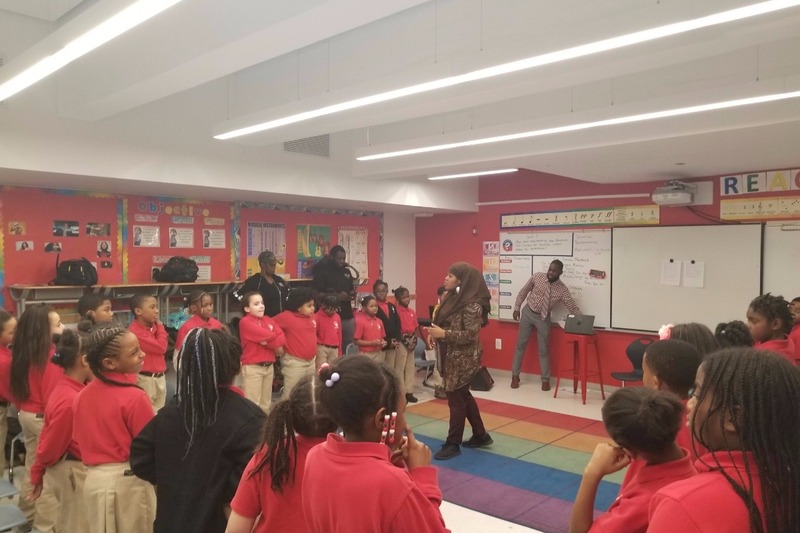 If you can find it in your heart and wallet to donate to a group of smart, dedicated and talented children, we'd be forever grateful. 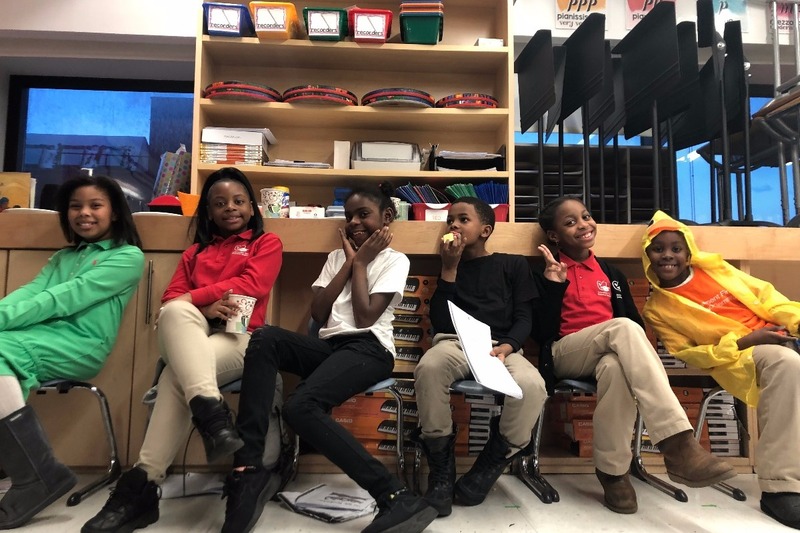 Your donation will be going directly to a child's costume, props, our set design, food for weekend rehearsals and potentially even a yellow brick road (dream big, right?). & Don't forget to tap your heels 3 times on Thursday, May 23 to find yourself in the audience for our show! We'll be sure to keep you updated with photos and videos from the rehearsal process. We're super excited for this journey, so anything you can give is greatly appreciated! 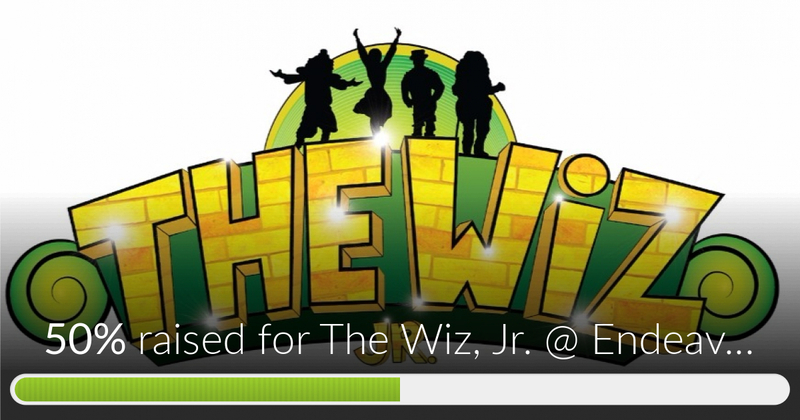 The Wiz, Jr. @ Endeavor Elementary School has reached 50% of its goal. Thank you to Cara for getting us to that halfway mark! Thank you to all of those whom have donated so far, and to our first donar, Fonda! We love you! Love, Addaperle the Feel Good Girl!